Friday, September 15, 2017 7:00 PM Evansville Bosse High School AWAY 0 Evansville Memorial HOME 43 Game Recap 43-0 Loss. Monday, September 25, 2017 6:00 PM Evansville North High School AWAY 13 Evansville Bosse High School HOME 14 Game Recap 14-13 Win. Monday, September 11, 2017 6:00 PM Evansville Bosse High School AWAY 20 Castle High School HOME 23 Game Recap 23-20 Loss. Tuesday, September 5, 2017 7:00 PM Evansville Bosse High School AWAY 6 Central HOME 20 Game Recap 20-6 Loss. 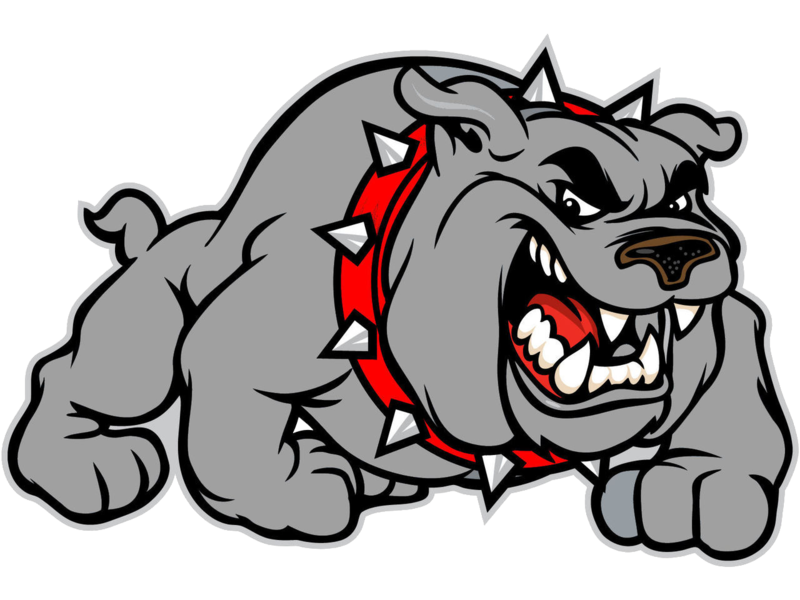 The varsity football game tonight between Bosse and Memorial High School will be played at Central High School. Game time is 7:00pm and Bosse is the visiting team. 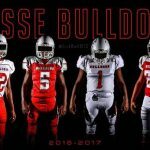 Friday, September 8, 2017 7:00 PM Castle High School AWAY 40 Evansville Bosse High School HOME 21 Game Recap 40-21 Loss. Multiple Teams · Sep 7 Bosse Football Radio Show! Be sure to listen in on Fridays at 6:00 PM on ESPN 97.7 FM/WREF to hear Coach Eric Schnur and a player on the Bosse football show hosted by Dan Egierski!